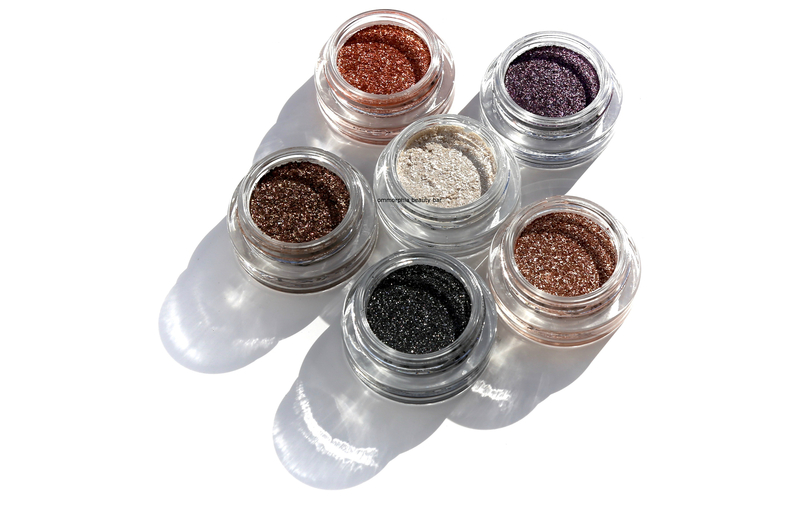 See-Quins Glam Glitter Eyeshadow (CAN $35.00/each) | In a nutshell, these are glitter-loaded pressed pigment eyeshadows packed in a gold-capped glass pot … and very well named, indeed. 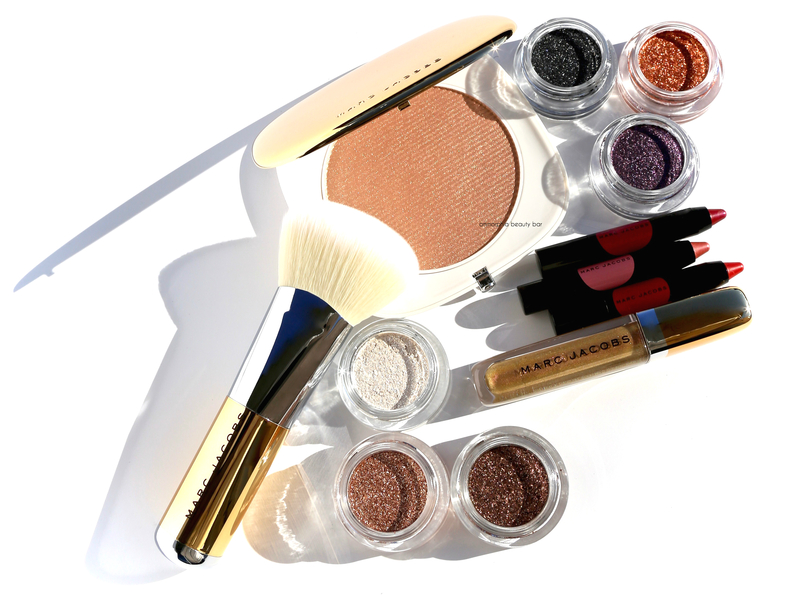 If you’re familiar with the Armani Eyes to Kill or the more affordable L’Oréal version from the Infallible range, then you already get the idea. 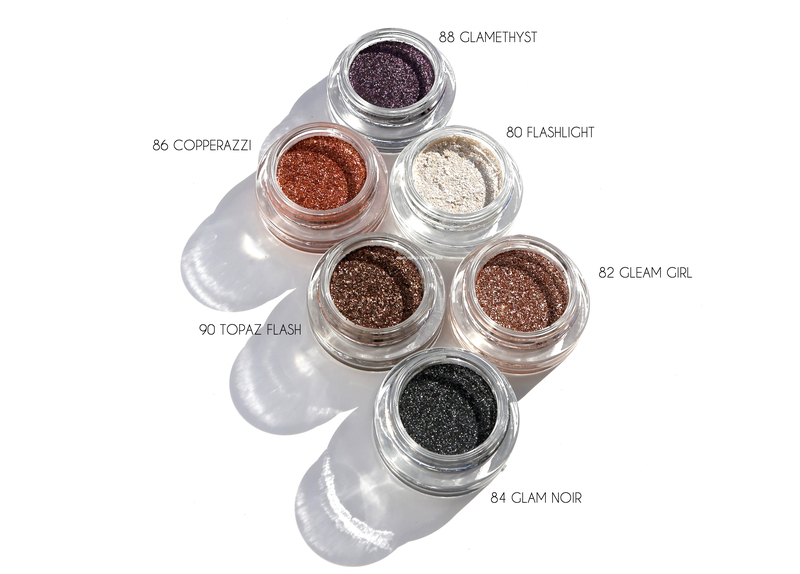 The demi-pressed process used to create these, means you get maximum shine out of each shade, although they are still glitter eyeshadow in loose form, so there’s a bit of learning curve in using them. Regarding application, I recommend a synthetic bristle flat paddle brush to pick up the product, which can then be ‘patted’ along the eyelid, although using your finger works equally well (but it’s not as precise, obviously). Apart from the varying degrees of glitter (some have slightly larger pieces that others), the underlying formula makes them feel almost buttery smooth and creamy to the touch, along with all being highly colour-saturated. You can layer these up for some serious brilliance, or use a fluffy brush to diffuse things out — it all comes down to the look you’re going for, as well as personal preference. Staying power over primer is excellent, and don’t worry about the contents looking a little messy, as you can use the little inner cap to press everything back into its original shape. Note that all shades were heavily applied in the swatch below, although they are pigment-rich just the same. 79 Gilty O! 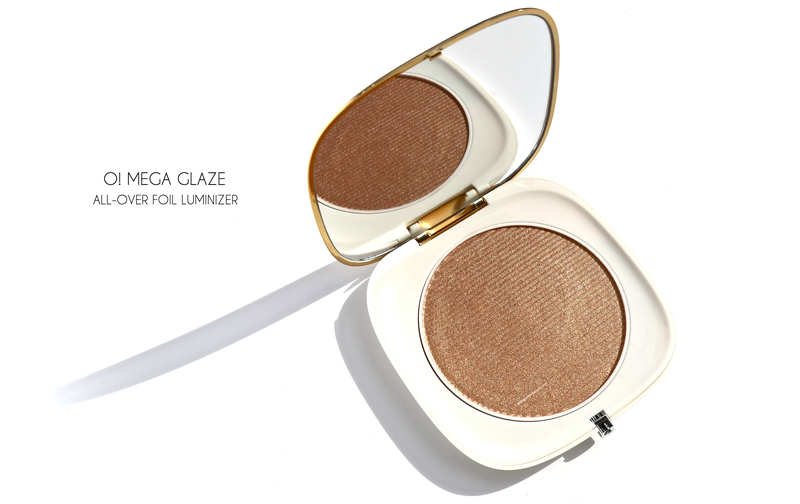 Mega Glaze All-Over Foil Luminizer (CAN $59.00) | Housed in an oversized gold toned flat compact case, this highlighter is actually swoon-worthy. 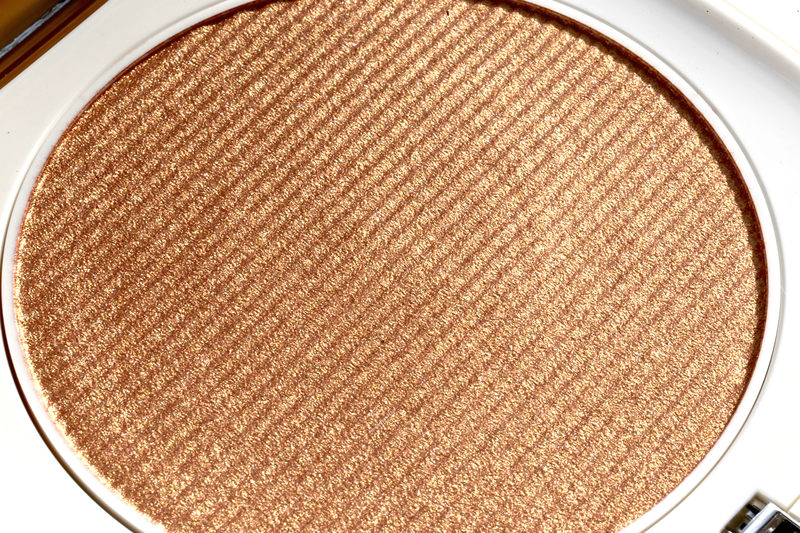 Described as a ‘warm, peachy-gold’ hue, the formula consists of a micro-fine, jet-milled powder that is very pigment rich and makes for a seamless application. There is quite some complexity to the shimmer and while not exactly multi-tonal, I can still detect a slight shift seen at various angles — an effect which in turn provides a beautiful depth of tone. 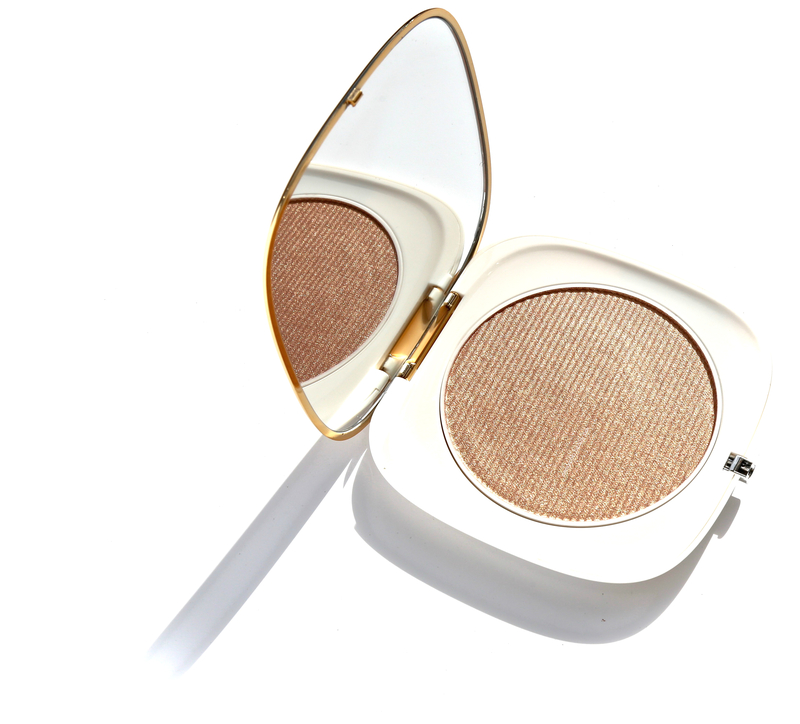 The powder is so smooth as to feel almost creamy to the touch, and while quite brilliant it doesn’t veer into frosty territory, neither does it overly emphasize pores. 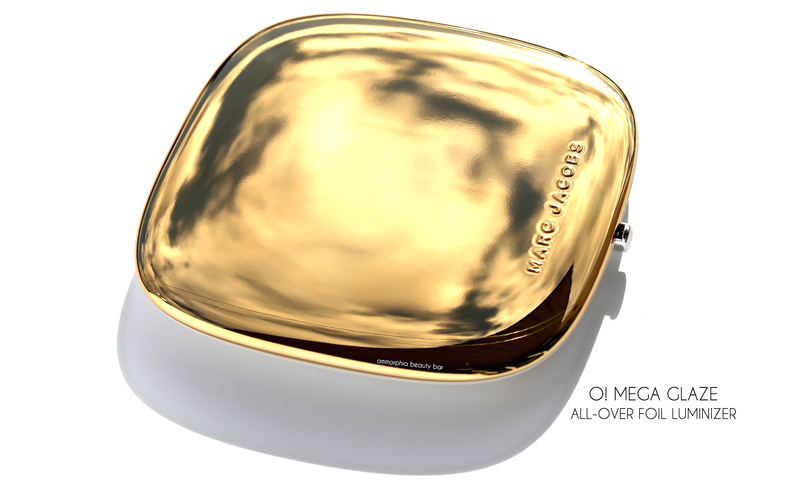 In fact, this is one of the loveliest highlighters out there and I suspect it’s universally flattering shade will suit a broad range of skin tones. Apart from wearing this as a traditional highlighter, you can also apply this as eyeshadow or along other areas of the body you want to draw light to (collar bones, shins, décolleté). Lasting power when worn over primer/foundation is excellent as well, staying colour-true until removed. 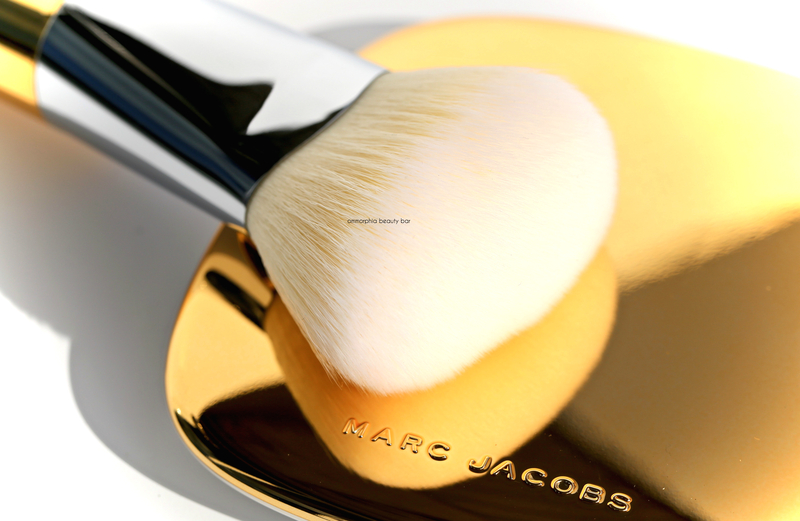 The Mega Face & Body Brush (CAN $74.00) | My experience with Marc Jacobs brushes is rather limited, but what I have tried thus far has not failed to impress (and considering the scope of my brush collection, that says a lot). This newest addition is no exception; this extra-large beauty brush is cruelty-free and made of the softest synthetic densely-packed bristles (I’m fairly certain it’s made of unicorn hair, lol) and apparently created to be used with the Luminizer, and while the latter has a pan certainly large enough to take on a brush this size, I feel this may be better suited used either in a buffing capacity (it works beautifully to meld the highlighter into the skin) or for applying the highlighter to larger areas of the body. 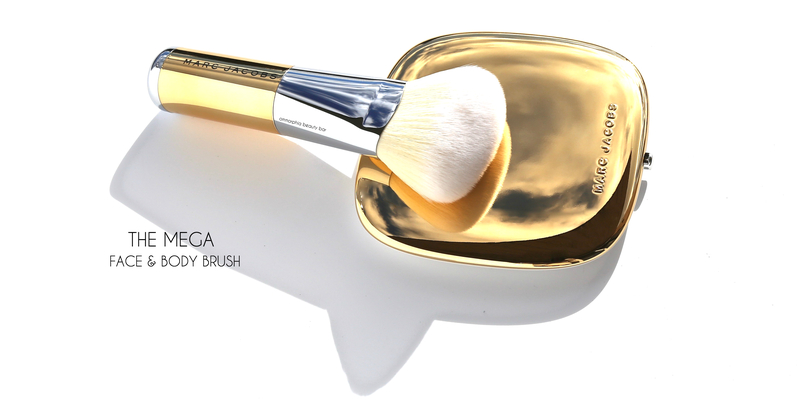 No matter what, if you’re in the market for a large makeup brush, then you absolutely need to consider this beauty. 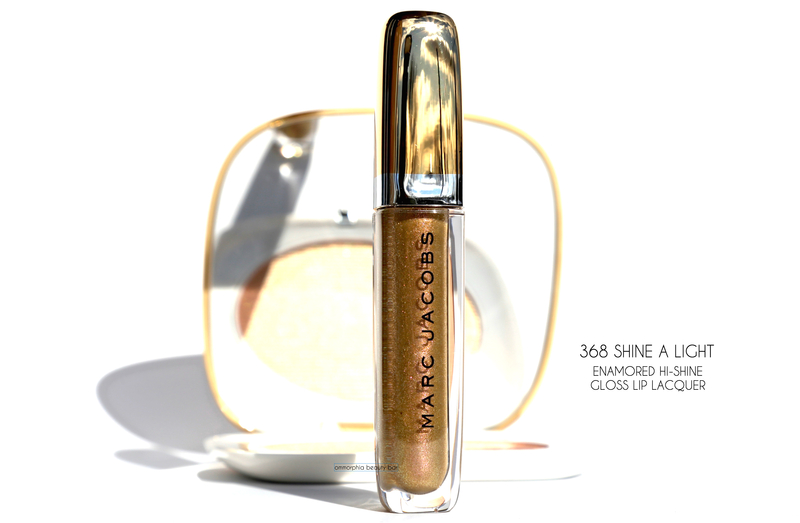 368 Shine A Light Enamored Hi-Shine Gloss Lip lacquer (CAN $35.00) | As a self-professed gloss aficionado, not to mention having a bit of an obsession with golden-beige hues, this shade was basically made for me. 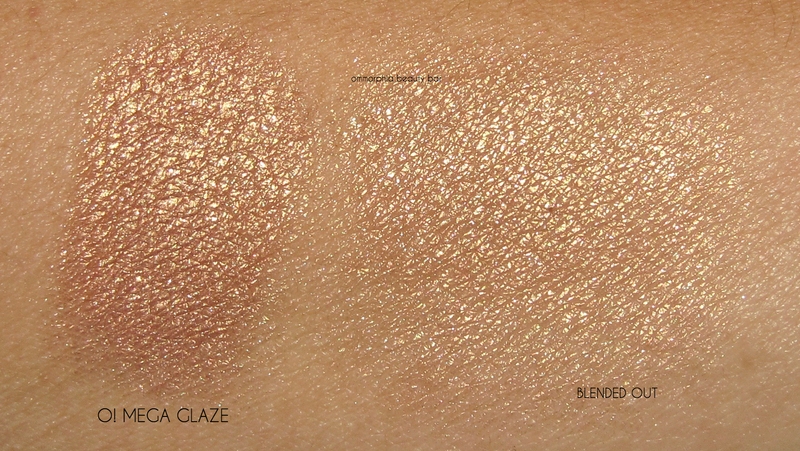 The semi-sheer base is loaded with ultra-fine golden particles as well as a scattering of pink & green shimmer to provide a subtle colour shift. 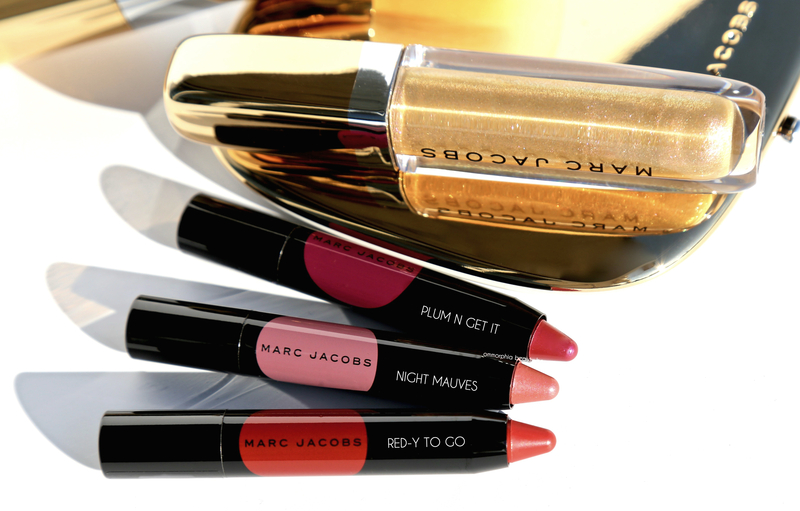 The gloss has a good density that doesn’t feel sticky, while the shimmer lays smoothly along the lips without any gritty after-feel whatsoever. 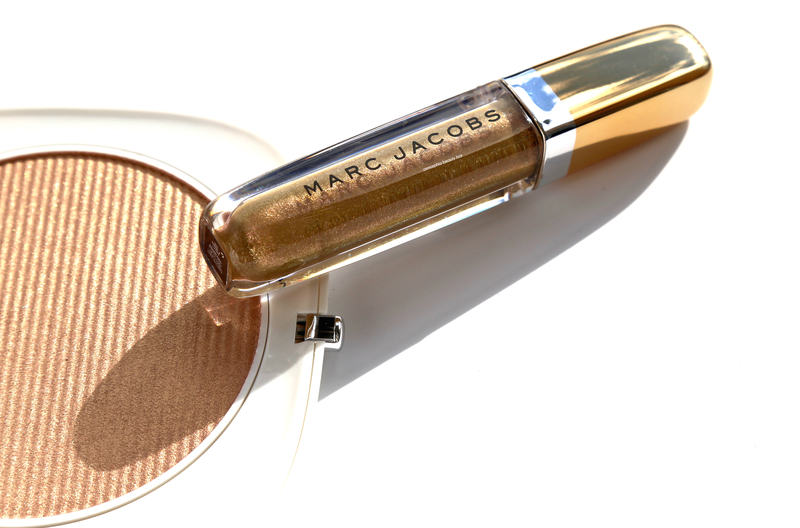 Staying power is about what you’d expect for a shade like this, although even when the majority of shine has gone, you’re still left with a bit of shimmer to keep the party going. For extra staying power, you can also layer this gloss over liner or lipstick, but I absolutely love the look on its own. Note that there’s a soft vanilla-minty fragrance which does seem to dissipate quickly after application. 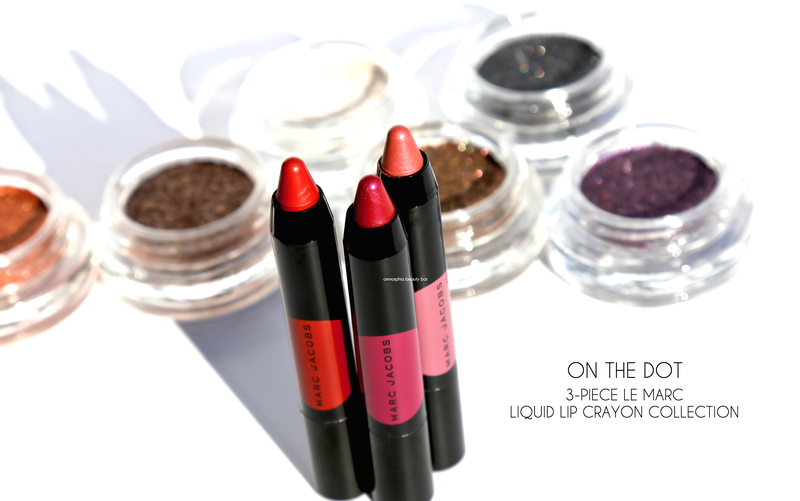 On The Dot 3-Piece Le Marc Liquid Lip Crayon Collection (CAN $31.00) | This holiday-ready limited edition trio of shades surprised me; as someone who has yet to try the Le Marc formula, I was quite blown away by the texture (über-creamy) and finish (super colour-saturated) of these pencils. 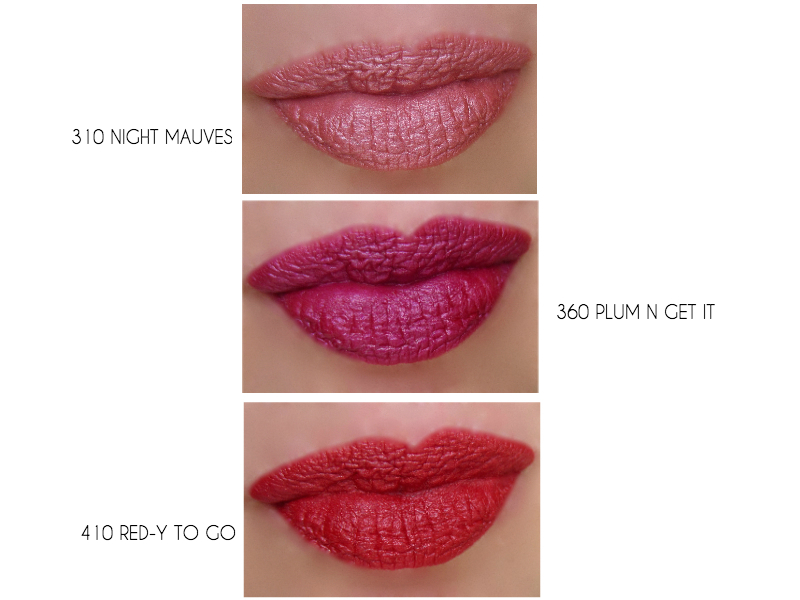 Not sure what to expect by reading ‘Liquid Lip Crayon’, it turns out that that’s exactly what these jumbo pencils are: they combine the pigmentation of liquid lipstick in a super easy to use pencil format. And because they are pencils, they serve to act as both liner & colour, along with being eminently portable. Staying power is quite impressive as well, and while their emollience means some touch-ups may be needed, the majority of product manages to last even through eating/drinking, with all fading to a nice stain. WOW — is the word that comes to mind with this collection. And even though I’ve been steadily working through all the gorgeous holiday offerings that have come in, there’s still something about these pieces that have impressed me; it may have something to do with all the shimmer & shine, but in the end performance always wins out … a factor that everything here has in spades. Oh, and the price points are pretty sweet too. 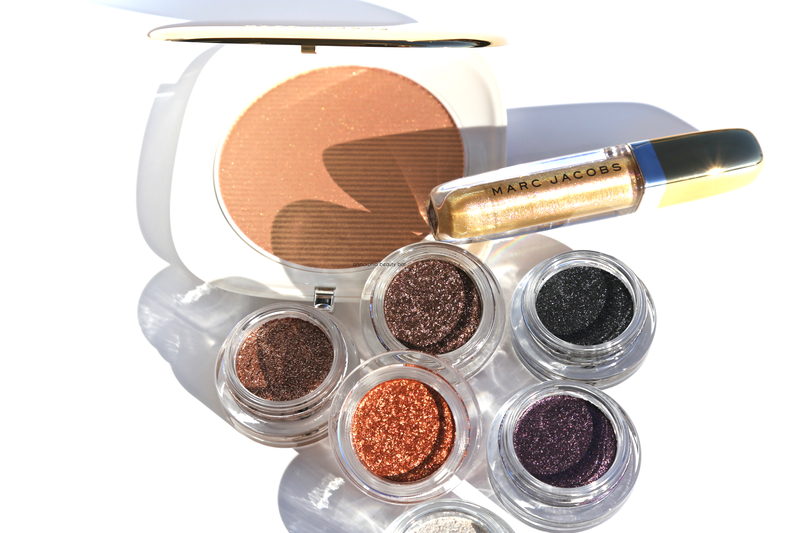 As the collection is limited edition (Marc Jacobs, if you’re listening, please make the highlighter permanent. Thanks), I’d suggest moving quickly on anything that’s caught your eye — giving you fair warning.